All you supply is the 2012-14 In-Color Stampin’ Write Markers and your favorite adhesive(s). Pursuant to Stampin' Up! policy, the images will not be pre-stamped. Check your adhesive supplies too! 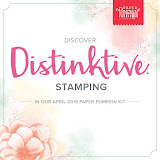 You don’t want to run out of Stampin’ Dimensionals! Don’t forget to send me an email at sandee904@yahoo.com so that I know you have placed your order and I have your contact info. *I am only selling this Card Kit within the continental U.S. using regular U.S. mail. Hurry, this card kit offer ends March 31, 2013, unless Stampin’ Up! product is discontinued and unavailable for any reason. **Order must be placed through my online store at sandee904.stampinup.net. PS: Don’t forget that for every $50 order, even orders through my Stampin’ Up! 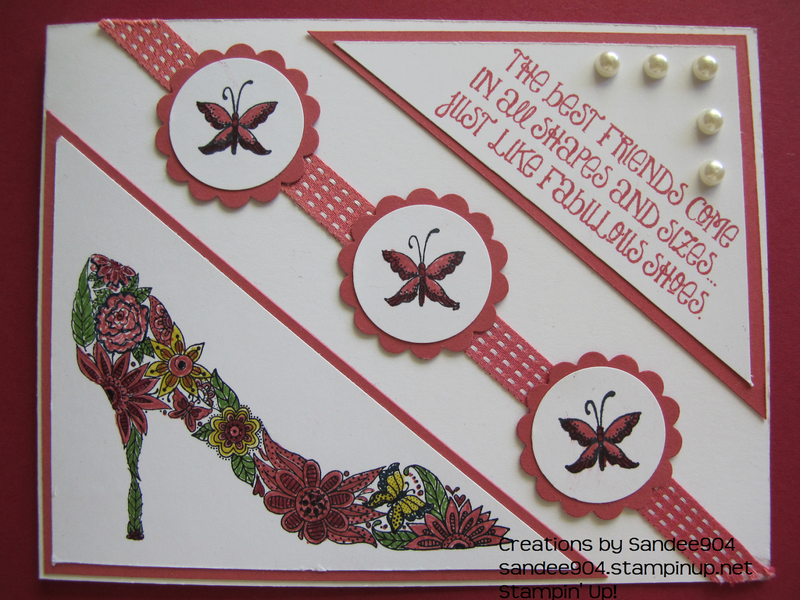 online store at sandee904.stampinup.net , you qualify for one (1) free Sale-A-Bration product. 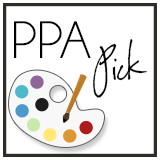 PPS: Don’t forget my March Blog Bonus: If you (1) host a $150 workshop or place a $150 order through my online store, AND (2) subscribe to my blog, I will send you a current product ribbon share as a thank you for joining my blog.